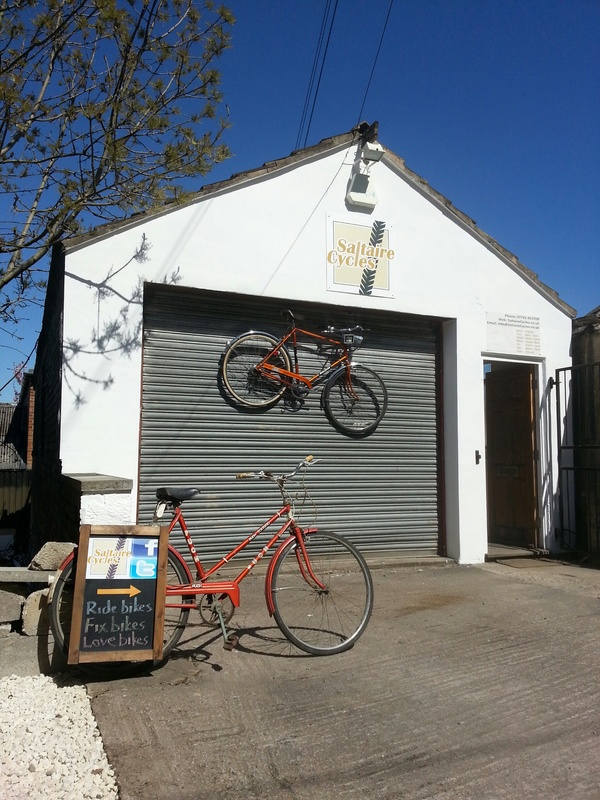 Saltaire Cycles is a small, local cycle repair shop that aims to give a professional, quick and friendly service! Run by Nathan Judge who is a Cytech and Velotech qualified mechanic with more than a decade and a half of experience. He also races bikes to a National level (and formally World Level, 2nd in Cat at 24hr World Championships) so knows the importance of a well maintained bike! Please see our other pages for price guides and our location. For regular updates please see our Facebook page.